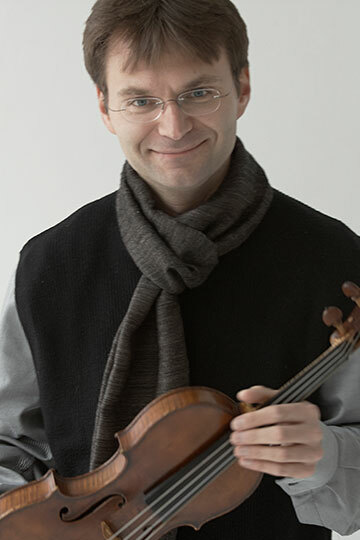 Oleg Sulyga is a violinist with the Houston Grand Opera Orchestra, Houston Ballet Orchestra, and Mercury. As a chamber musician, he performed with the principals of the Wiener Philharmoniker and as a member of the Kopelman Quartet. As an orchestral musician, he has performed with the Chicago Symphony, the National Symphony and the Houston Symphony. A native of Moscow, Russia, Mr. Sulyga comes froma family of musicians and was a member of the world-renowned ensemble, the Moscow Virtuosi, led by Vladimir Spivakov. Educated in Russia, Spain, France, and the US; he is a frequent chamber musician, loves to travel, and enjoys the outdoors.